Fire, Water, Hot Meal! With the Toaks Ultralight Titanium Cook System CS02 and the 650 ml Pot that equation is ultralight - 166 g light, to be exact. Just add alcohol fuel and 🔥 and a wee bit later you’re ready to pour the hot water into your pouch to rehydrate your meal and drink a tea, too. This set packs super-small - everything fits into the pot, even the included Spork! Add in that it’s made from the Ultralight Backpacker’s favourite material, Titanium, and you have a winning set that won’t weigh you down! Disclaimer: Read The Tips & Rules. 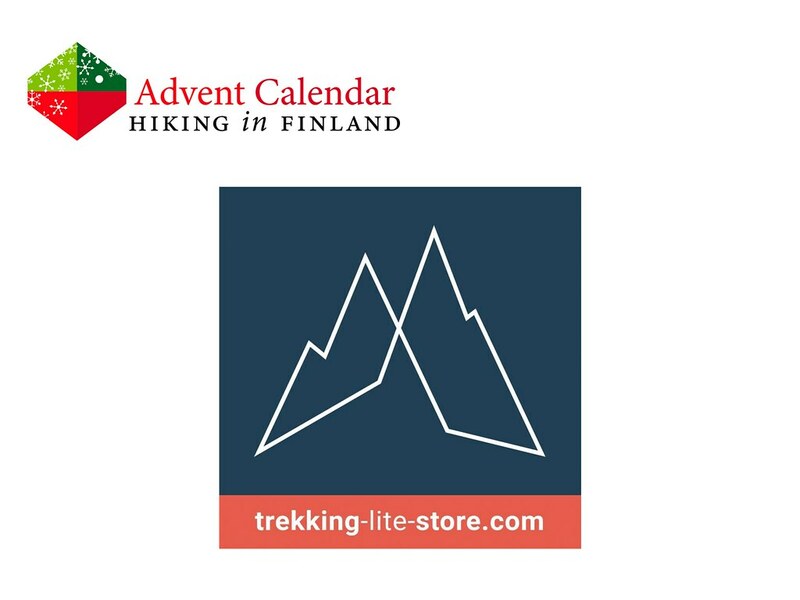 The prize is sponsored by the Trekking-Lite-Store.com and sent directly from them - it will only be shipped within Europe, though (possible import duty fees still need to be paid by the winner). 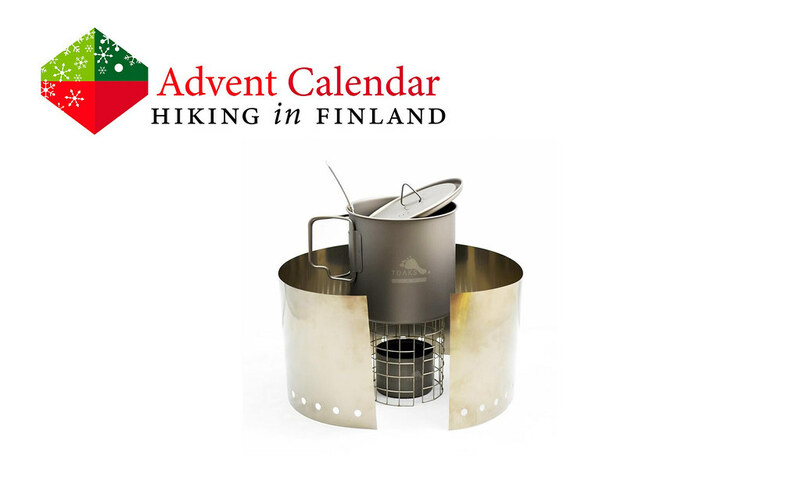 This Advent Calendar Door has been supported financially and with gear from Trekking-Lite-Store.com.